At StudentBees we have a clear purpose – to empower thousands of students across Australia by helping them connect and share their goods and services. This inspiring purpose has helped us build one of the country’s leading online classifieds website. It provides students with the most convenient way to live their student lives and make their Education more affordable. If you are looking for a new or used discounted university textbooks, a laptop, or even a tutor to help you out with your study, StudentBees is the place to find them. You can sell your items online, advertise to look for a flatmate, find a job, or earn money by becoming a tutor on the subject that you are excellent at. We are committed to being your favorite one stop online store for students in Australia! So check out our services now. 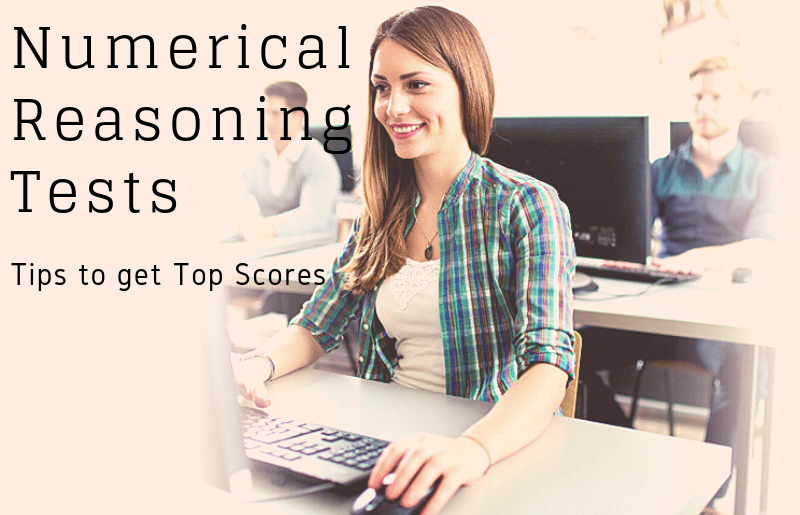 The post How to Get Top Scores for Numerical Reasoning Tests appeared first on StudentBees Blog. 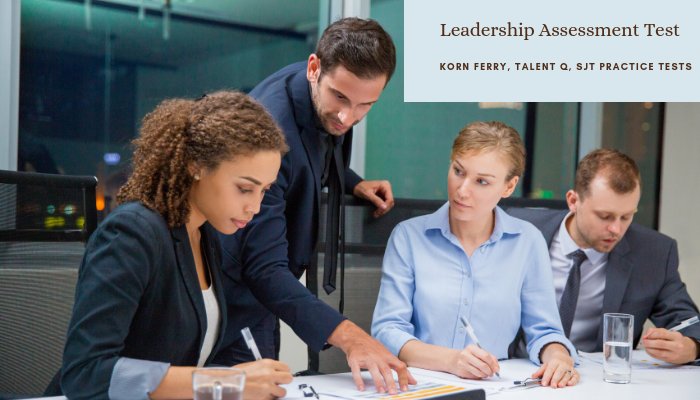 The post How to Prepare for Korn Ferry Leadership Assessment Test appeared first on StudentBees Blog. The post Tips To Celebrate Your 21st Birthday appeared first on StudentBees Blog. 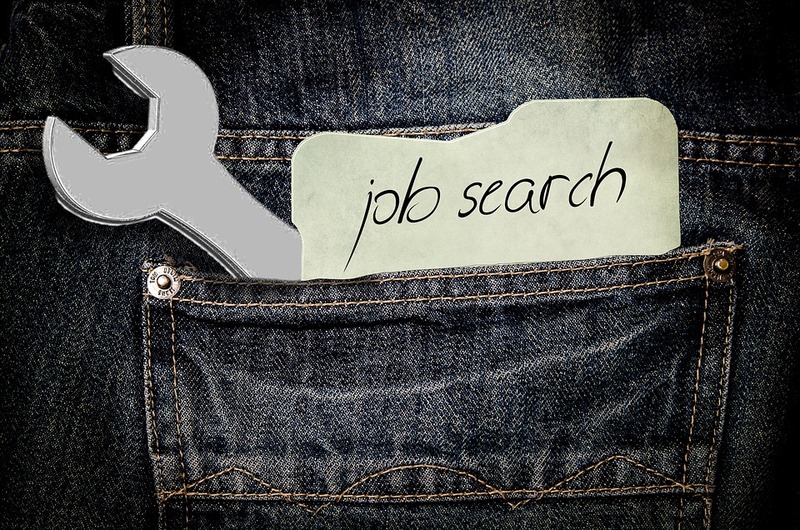 The post What to Do After A Job Interview appeared first on StudentBees Blog. The post How To Find Your Other Half On Campus appeared first on StudentBees Blog. 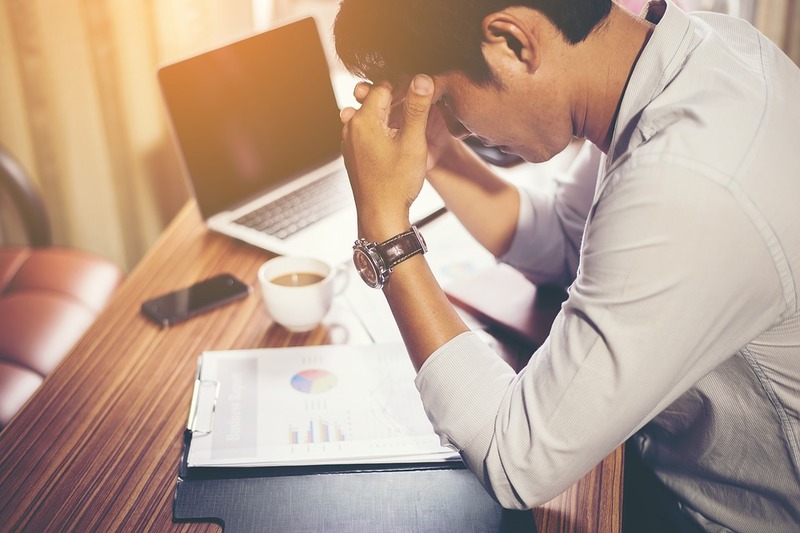 The post Four Effective Ways to Handle A Heavy Workload appeared first on StudentBees Blog. Resourceful student web site to make their life easier. Looking for a casual, part time or even permanent position? This is the right place to search for. We have the most updated and comprehensive list of employers who offer internship/graduate jobs each year. Studentbees is a ideal place for students who are looking for a room to share or have spare rooms to offer. You can specify your preference of students from which universities if you wish for. Whether you need help to improve your academic results, or you are having issues getting your paper assignment done, StudentBees offers you with a list of experts that you can choose from. Great market place to buy and sell items. Anything that you want to sale. Tables, chairs, computers, or even textbooks, assignments that you no longer need. As demand for minerals such as lithium and rare earths skyrockets, the already significant environmental and human impacts of hardrock mining are likely to rise steeply as well. Navigating Australia's recycling crisis is even harder during festive seasons. But that doesn't mean we shouldn't try. Professor Alan Davison has been appointed as the next Dean of the Faculty of Arts and Social Sciences at UTS. StudentBees covers most major areas in Australia. Anyone can place an ad for FREE through our service, and the ad will appear instantly. The simple and easy-to-use website has a whole host of useful features and is set to become the Australia’s leading online marketplace for students. "I found that this is one of a very few quality websites targeting Australian students." - Wilson Connor - Software engineering tutor - Monash univerisity. "StudentBees is my favorite place whenever I need to look for a part time job between semesters." - Christine Lee - UTS student. "I needed a site for posting tutoring ads and I was sick of every page for getting lot of dummy responses. Then I found StudentBees..."